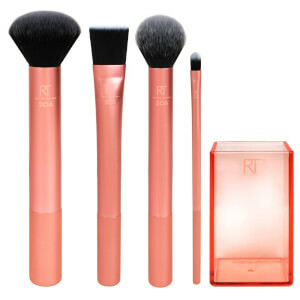 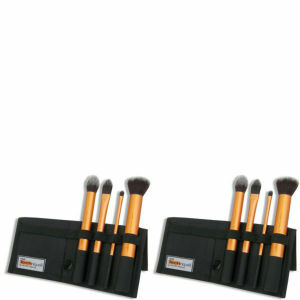 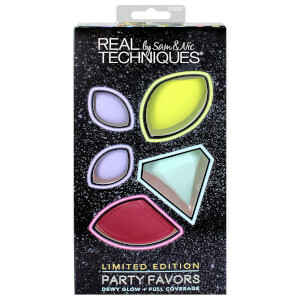 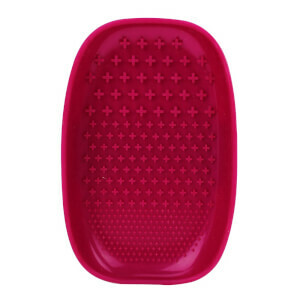 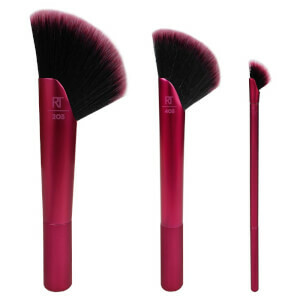 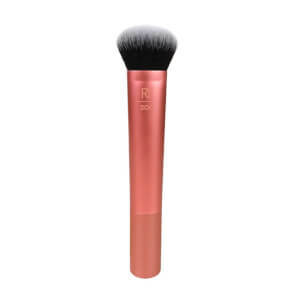 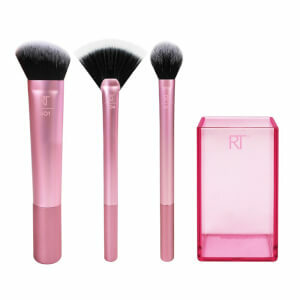 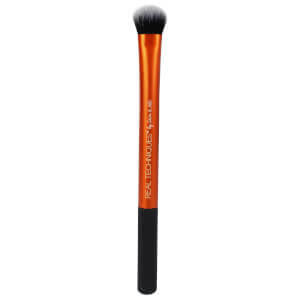 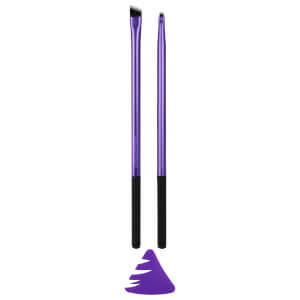 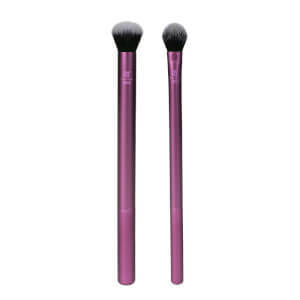 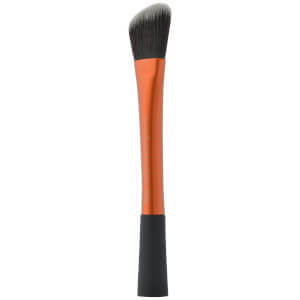 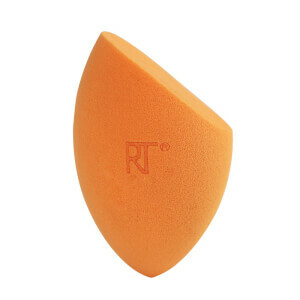 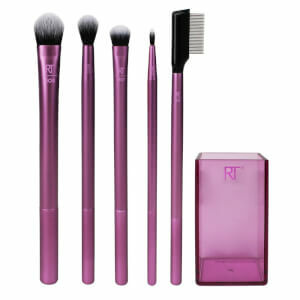 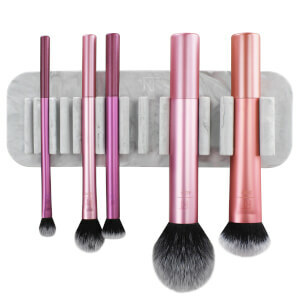 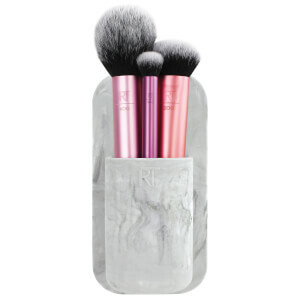 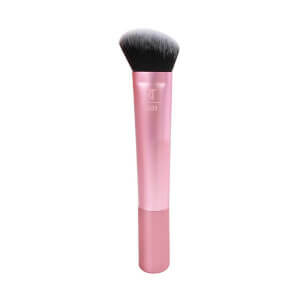 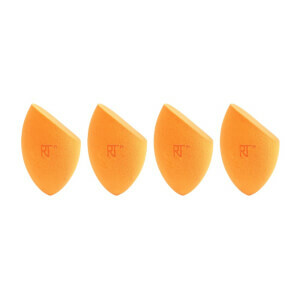 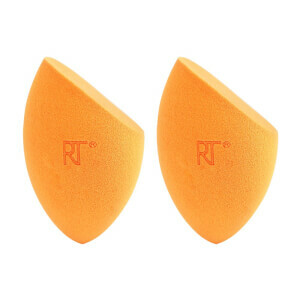 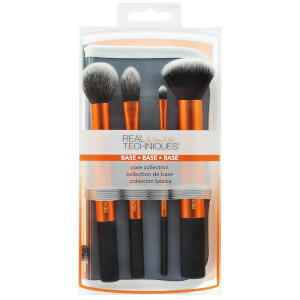 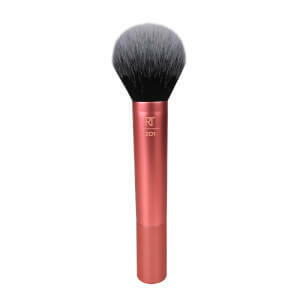 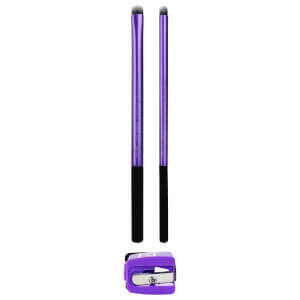 Designed by Pixiwoo, Samantha and Nicola Chapman, Real Techniques brushes combine high-tech material with innovative design to ensure easy makeup application. 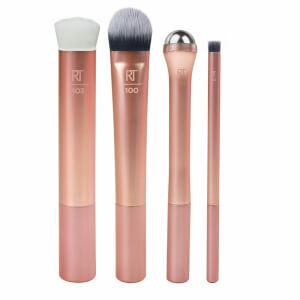 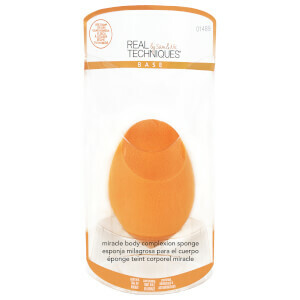 Whether you're after a Real Techniques brush set or want to create your mix of makeup brushes including the Miracle Complexion Sponge, we've got the whole range of Real Techniques makeup brushes. 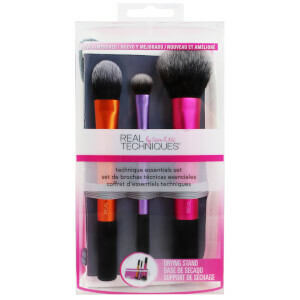 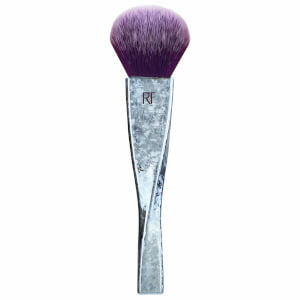 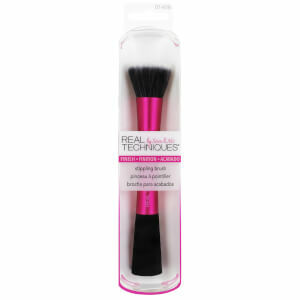 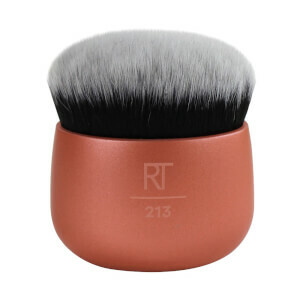 Read our guide to the best Real Techniques brushes.